Home > FAQs > Global > Plans, Products, and Services > Direct Energy Products and Services > What kinds of plans are available from Direct Energy? At Direct Energy, we believe in providing customers with energy choice. Therefore, we offer many plans to meet the needs of your home and family. This includes fixed-rate plans, variable-rate plans, plans with 100% renewable energy, prepaid plans, time-of-use plans, and more. 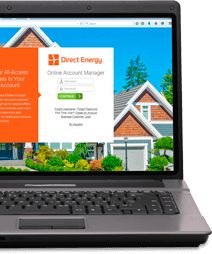 Please note product types vary by market, so please visit DirectEnergy.com and select your state of residence to see what plans we offer in your area!